Ballard, WA restaurant Barnacle, from Renee Erickson and partners, celebrates the Italian apertivo bar. 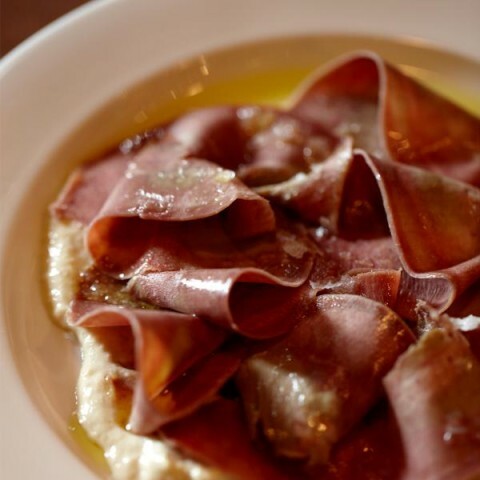 Think wines by the glass; canned, pickled, smoked, and cured seafood plates; house made charcuterie; hand sliced serrano ham; fresh, seasonal vegetable dishes; and an extensive amaro collection. 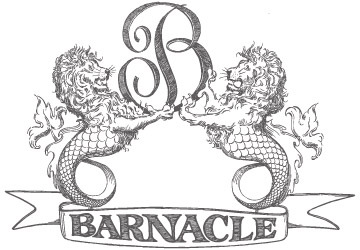 Barnacle is a lively and comfortable restaurant. Ballard Restaurants, Pub, Restaurants & Bars, Seafood.